What’s Going on in Richmond? This is a copy of an ongoing document we’re working on, showing what we’re currently aware of in the borough. It’s not complete, and we need input from others, so if you have anything you want to add, please let us know! If you want to comment, you can also add your notes to our Google Document, here. The Ham to Teddington route (quietway 1) has been consulted on, and is now in detailed planning. 10/12/17: This will go to a final round of consultation some time soon. Bushy Park to Kingston (QW2) is the second which is likely to go to consultation, but we haven’t yet got any dates. 10/12/17 TfL will feedback to the council. Our suspicion is that the bid failed because it had insufficient plans to look at how traffic-dominated the area is, but this is only a suspicion at the moment. As LCC we have requested the borough become a member of CLOCS. 10/12/17: Members have written to the council, and we are assembling a group request as part of the LCC work. Corridors. These are routes where the council will look at walking, cycling and other modes at the same time, and try to fix an overall route, rather than do piecemeal changes. Schools. 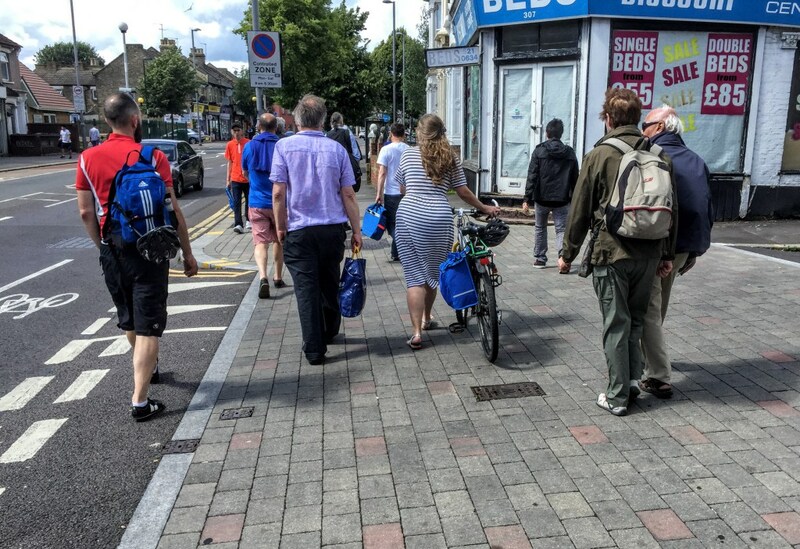 We’re concerned at reports from places like Teddington School, where they have been talking about aggressive and inappropriate management of children cycling to school. We’ve asked the council to find out what’s going on. 10/12/17: apparently council safety officials have visited the school to discuss this. We don’t have details of the meeting, but our expectation is that schools are being made fully aware of what they can and can’t do in relation to cycling. Towpaths: these are being partially upgraded in some areas, but the council is unwilling to say ‘we’ll make these proper places to cycle’. A good example is the use of gates, poor surfacing, and absent or inconsistent lighting. Road Safety Week, Bike Week, and other activities where national campaigns are run: currently the council doesn’t get involved in any of these. In 2017 Bikefest didn’t happen, because it had previously run through the effort of volunteers. River Crane: we’re waiting for a route through here. Apparently soil contamination has to be dealt with before council will take over responsibility. 10/12/17: We perhaps need to check with planning enforcement, as this is a condition of the planning application that it’s fixed. Mortlake Brewery and other developments: the council consistently fails to plan for large developments. Twickenham redevelopment, St Mary’s university, Brewery are all examples of where active travel (walking and cycling) don’t get a look in. There’s never anything to properly encourage cycling and walking somewhere, instead of driving. 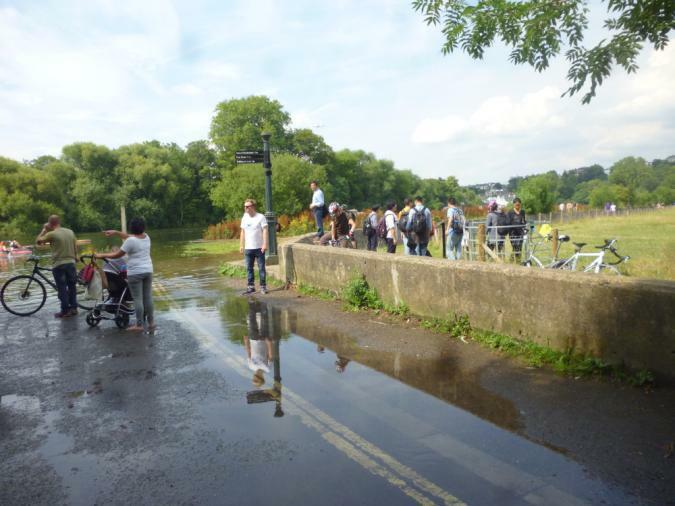 Twickenham Riverside: We’d like to see it being possible to cycle to and from the site, as well as access to the Riverside being easier for walking and cycling than driving. In particular, we don’t want the riverside to remain a car park. 10/12/17: We need to respond to the planning application, which is still far from good enough. Richmond Park: the park forms part of some quietway routes. 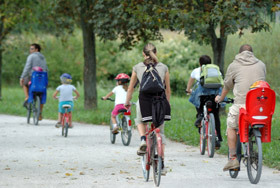 In order for this to work, the routes need to be accessible for multiple types of bicycle, and for people with a range of mobility impairments. This isn’t currently the case. Kew Gardens station – just had a consultation on making the pedestrian environment better, but didn’t mention cycling at all! We asked the council to explain this. 10/12/17: told by the council that cycle parking will be improved as part of the scheme, but no actual details. HPNF consulted on the proposal for a new walking and cycling bridge at the Neighbourhood Plan travel and streets workshop. 95% were in favour of a bridge. 90% favoured Ham Street to Orleans House connection, 10% favoured a new bridge at Teddington. 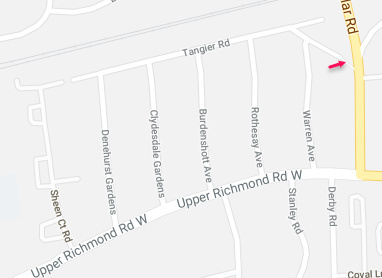 There was no support for a bridge at Radnor Gardens due to its limited use for utility cycling and concern that the unlit stretch across Ham Lands would not feel safe after dusk. 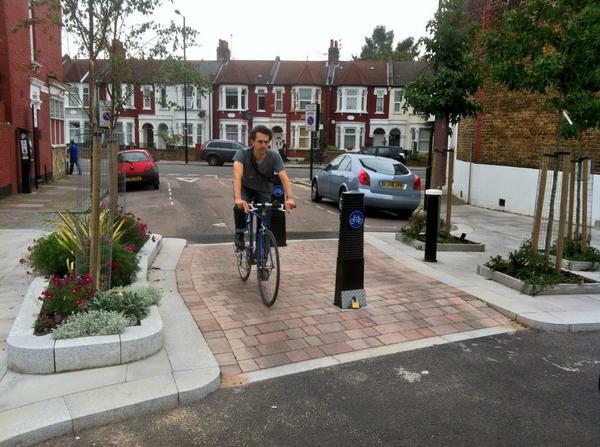 Cycle hoop installations: 6 have been consulted on, over 100 requests for other slots in the borough. Not sure what the next steps are. Richmond Station upgrade to cycle parking – part of the Liveable Neighbourhoods bid, but it looks like this funding pot is separate. We are talking to the council about what we’d like to see here, and need to publish the initial list of requests. Introduction of dockless bikes: council is looking at this at the moment. 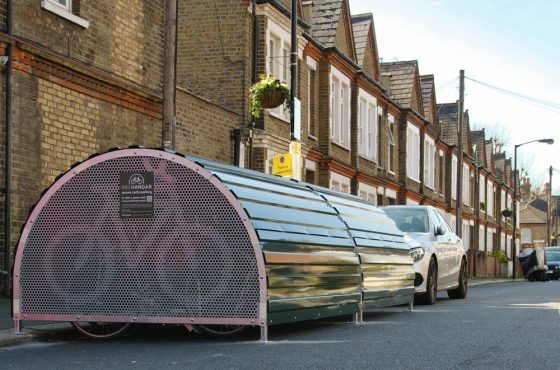 Apparently some kind of policy is being looked at, and they’re engaging with bike companies, but we think we’d like to see this happening in the borough. 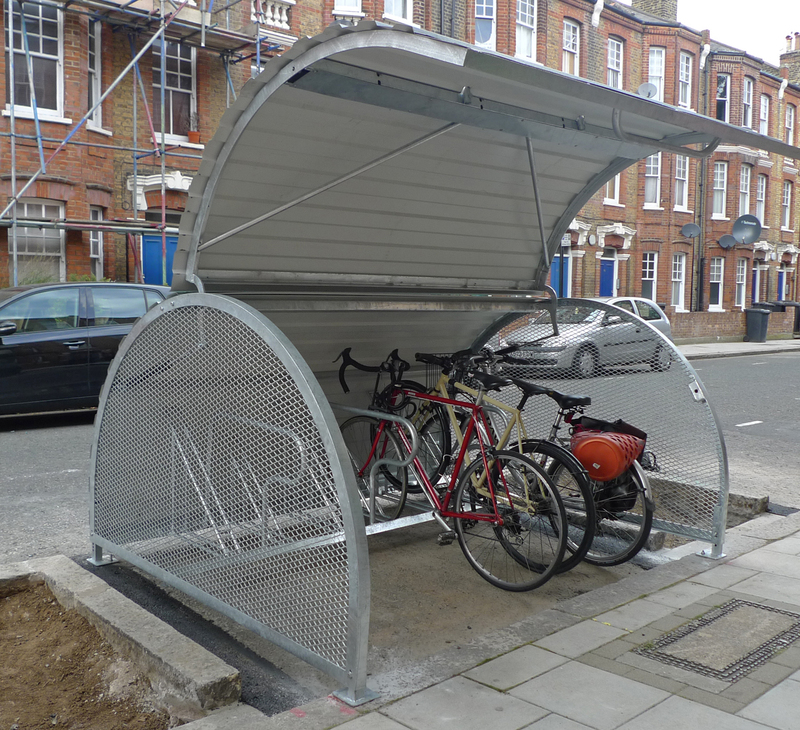 One key concern is that it will increase pressure on cycle parking, which is already busy in many key areas. More cycle parking in & around Richmond Town Centre & on the waterfront. This is ongoing. 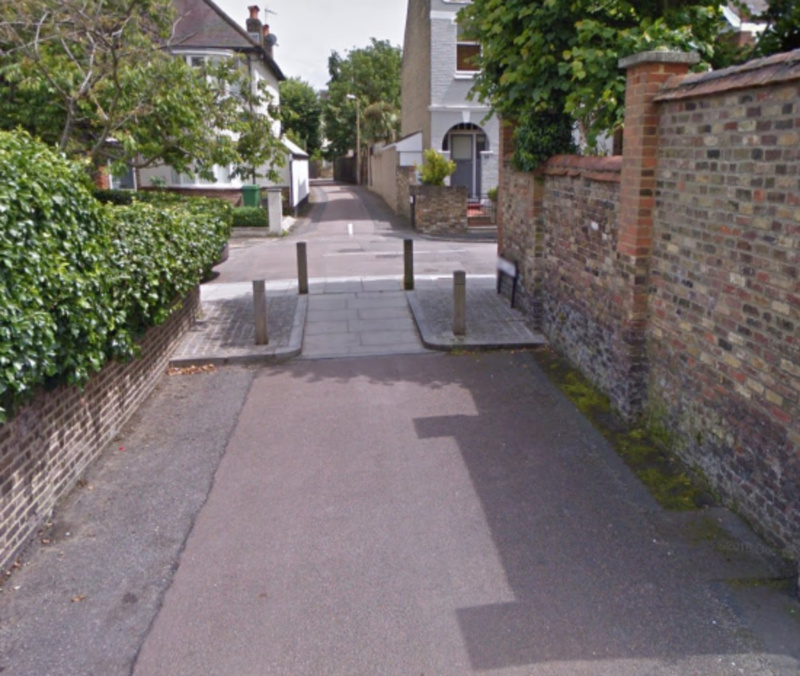 Everyone can request parking, and the cycling officer is working to get this improved. However, it is ‘here and there’ rather than any substantial new parking initiatives anywhere, at the moment. Each park has a community group, but many of them have accessibility problems for cycling – like Palewell Park. SWLEN group looks like it talks about these things … In Palewell Park, there’s a kind of kissing gate towards one side which is impassable by wheelchair, pram or larger bike. Apparently these were installed to stop people riding motorbikes on the park. Royal Parks walking and cycling group: Richmond Cycling Campaign wasn’t invited to this, which is something of a disappointment. Issues we’d want considered: accessibility of gates into the park, and use of rumble strips. There is also a wider discussion which needs to be had around how to deal with the volumes of traffic in the park. Bridges list: this is online here. Anyone can comment, and we will use this to liaise with the council. Cycle hangars: people should carry on requesting these. 6 more are to go to the cabinet member very soon, and others should follow in consultation. 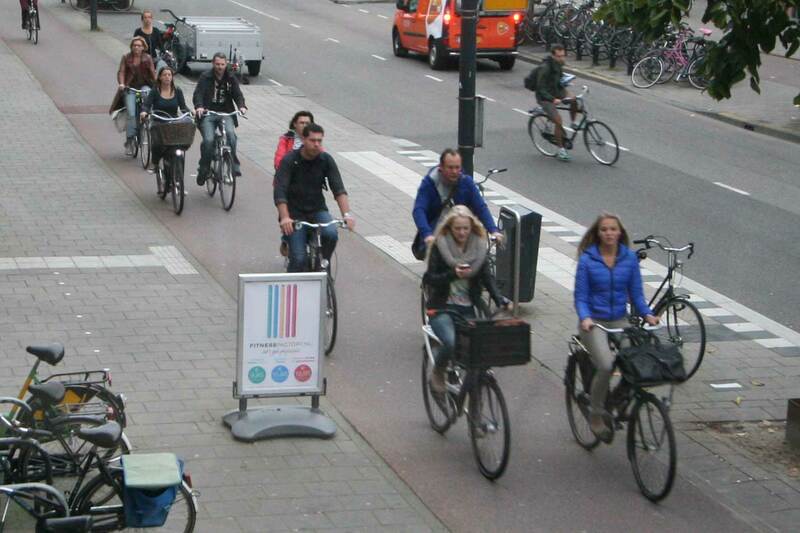 Cycling strategy: this still hasn’t been adopted by the council. It’s not clear why, or what needs to happen here, but we understand that until it is adopted, it won’t be followed through. This is the Richmond Cycling Campaign Response to the Council’s Air Quality Action Plan. 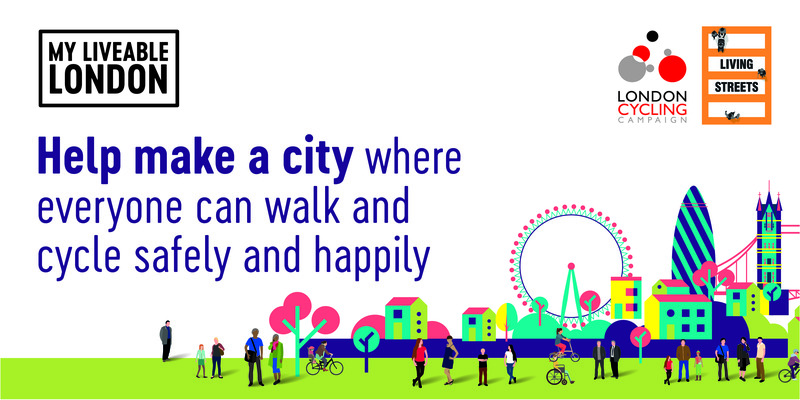 You can see the consultation here – you have until October 30th to respond. The actual plan is a PDF, here. The council correctly identifies that the primary source of air pollution in the borough is motor transport but, unlike the Mayor’s Transport Strategy, or TfL’s Liveable Neighbourhoods plans, or Greenwich and Camden’s Air Quality Plans, our council doesn’t think that persuading people to use other modes of transport is a good way to deal with this. Early in the document, we’re told that the most polluted place in the borough – George Street in Richmond – would need traffic reductions of up to 75% to bring its air into line with the required threshold. The problem is that virtually none of the actions identified in the document would help to achieve this. We think the document has a number of problems. Other councils haven’t allocated specific budgets for specific activities, but Richmond attempts to do this. Which means that there are an awful lot of actions which require people to do things, but include budgets of £0. Since there’s no commitment to increase staff numbers to support the plan, we must assume that the dozens of £0 actions will fall on the shoulders of either the Director of Public Health, or the Air Quality Manager. We think that the proposal needs to include a proper allocation of either money or staff time for each proposal. Not a single proposed action has any attempt to measure the effect that it may have on air quality in the borough. Whilst we understand that some things are going to be quite hard to quantify, such as ‘Consider further local restrictions on bonfires’, we must surely need to understand where the worst problems are, in order to actually address them. As an example, there are actions on the fleet of vehicles used and own by the borough. We know how many vehicles there are, we know what their emission ratings are, and we know what the emission ratings are for newer/different vehicles. Very few of these actions discuss the incentives that parties have in order to comply with them, and much of the monitoring involves items which fail to measure the actual changes involved. For example, the plan wants to ‘encourage’ local HGV, coach, van and taxi operators to sign up to FORS or other schemes, but the whole activity has £6,000 allocated, and has no proposal how this encouragement might happen. Of the five, (a) is completely ignored, and (c) and (d) appear to have no meaningful action associated to them. In both plans, there is a stated aim to persuade fewer people to use cars for some of their journeys in the borough. Richmond, although recognising the contribution of motor transport to air pollution, has no plans to do this, either directly or in-directly. Camden and Greenwich envisage using their car parking zones to encourage people not to have diesel cars through higher charges for owners of the most polluting vehicles. We recognise council claims that this may weigh unfairly on the owners of such vehicles, but it is at least a policy which has identifiable benefits which can be quickly realised. Perhaps, though, when we worry about the owners of these vehicles, we could also worry about the 25% of the borough who don’t even have a motor vehicle, or the majority of children and young people required to pay with their lungs for our lack of action. Greenwich and Camden are both planning to trial these as ways to improve air quality in key areas. No such ideas are present for Richmond. 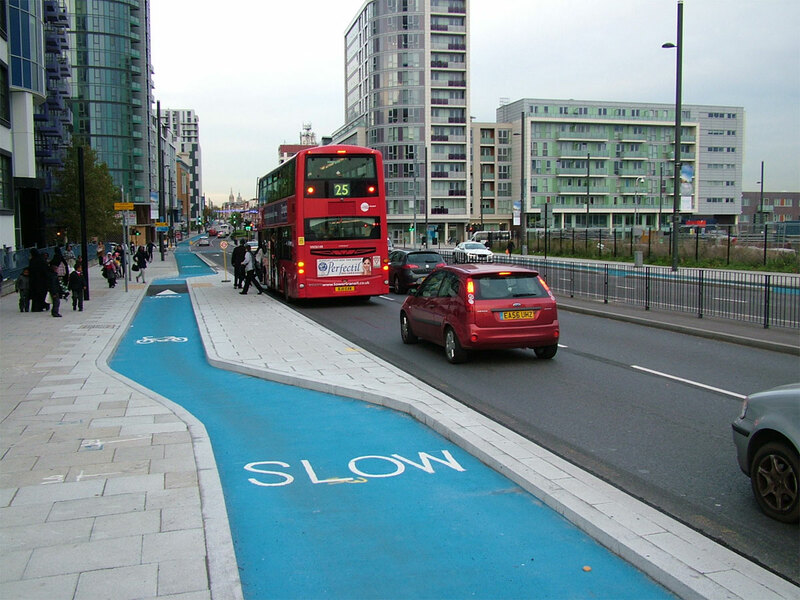 Greenwich and Camden correctly identify that increasing the areas with 20mph limits will reduce pollution. Why isn’t Richmond doing the same? There is good stuff in the proposal, in our opinion. The document highlights the objective ‘to enhance travel choice and reduce congestion’. We’d like to see this even more clearly as an aim in the AQAP, as providing this has benefits for wider public health, as well as air quality. 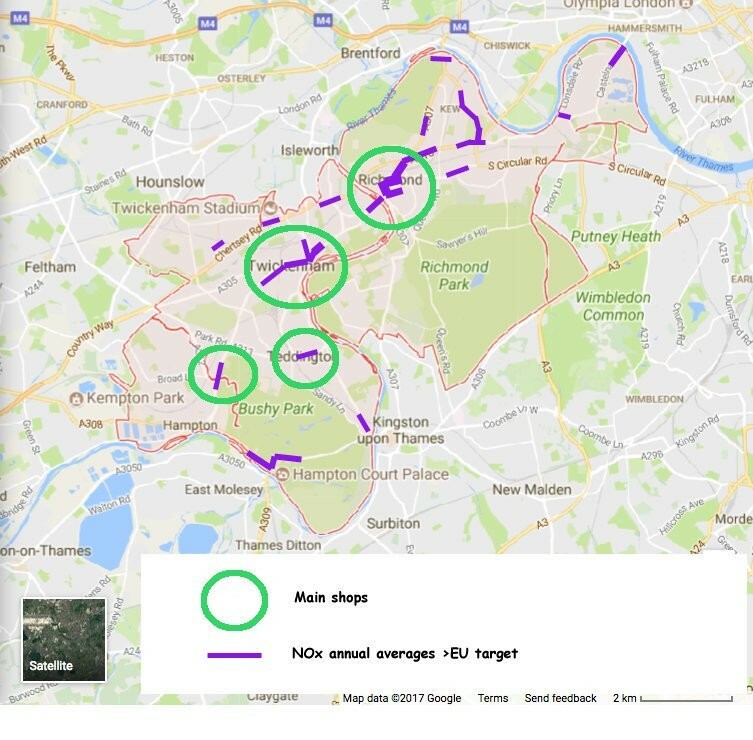 The document identifies (p4) that ‘road transport [contributes] more than 50% of the overall emissions of nitrogen dioxide and particulate matter within the borough. Page 6 has nine ‘key priorities’ for the five years of the new Air Quality Action Plan. It is very disappointing that not a single one of these priorities is to actually improve air quality by a measurable amount. Unfortunately the priorities, like many of the proposed actions, involving talking, meetings, or measuring / documentation. Whilst all of these are key elements, the absence of concrete actions is worrying, because it implies that there is no ambition to actually improve air quality in the borough to at least the current standards. There’s not much talk about ‘Active Travel’. We would like the AQAP to follow the draft guidance from the Mayor of London on promotion of active travel, and discouragement of motor vehicle use. Electric vehicles: much store is set by encouraging greater use of electric vehicles. While this will make a significant difference to the level of exhaust pollution, there is a growing body of evidence that air and particulate pollution comes not merely from exhaust gases but from brake, tyre and other wear and activity. Combined with the fact that an electric car takes up just the same space as a normal car – and therefore causes the same level of congestion – we would expect to see an Air Quality Action Plan providing more imaginative and useful proposals for the most congested roads, and the worst pollution areas. This isn’t good enough. Richmond Cycling Campaign does not support this document as an acceptable response to the current public health crisis, for all the reasons detailed above. 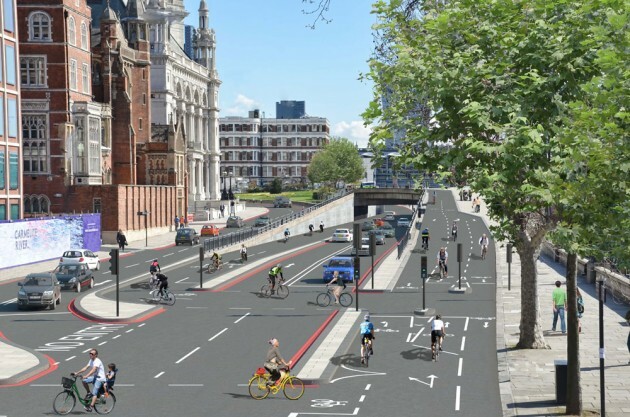 The council should be ashamed not merely of its failure to take action thus far, but also of its basic proposals to do virtually nothing of any substance for the next five years, unless someone else does it for them (TfL and buses, for example).